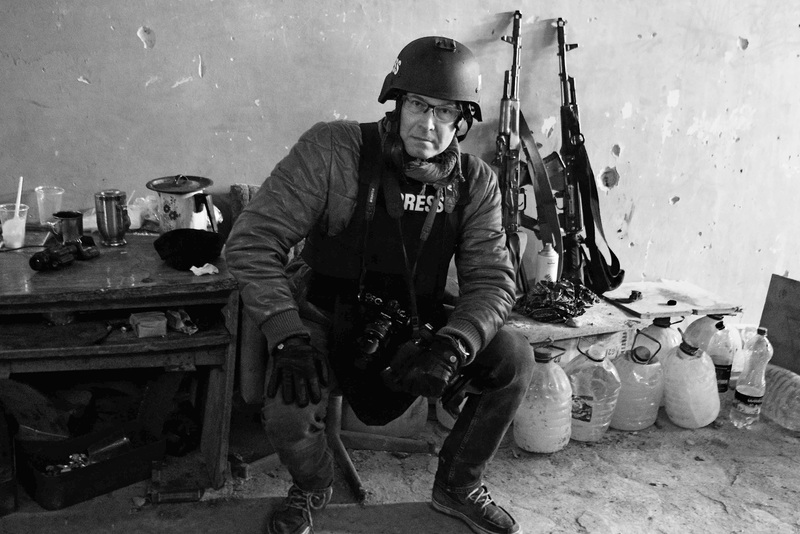 As journalist and photographer Till Mayer has been working closely with the Red Cross/Red Crescent Movement, Handicap International and other relief organizations for many years. In his course of work, he has visited numerous African, Asian and European countries, many of them devastated by war, crisis or disaster. He has also taken part in long term missions as an Information Delegate for the International Federation of Red Cross and Red Crescent Societies and the German Red Cross in Iraq, Iran, Sri Lanka, Turkey and the Balkans. Till Mayer is an honorary member and convention representative of the board of the Red Cross branches in Bamberg and Lichtenfels (Germany). In Germany he is employed as an editor at the daily newspaper “Obermain-Tagblatt”. There he has initiated the readers’ campaign “Helfen macht Spaß” (“It’s fun to help”) that supports people in need in collaboration with the local Red Cross and other organizations. As a volunteer, he also supports elderly people in need in Lviv (Ukraine). His pictures and features are published at Spiegel-Online and in various newspapers and magazines. His photos are presented in numerous exhibitions worldwide. His pictures and texts are displayed in three books. Awards: Honor Award of Dr. Georg Schreiber Media Award 2016, Coburger Medienpreis 2015, Coburger Medienpreis 2012, Medal of Honor of German Red Cross, Medal of Honor of Ukrainian Red Cross, „Humiroir“ of GRC-federal branch “Badisches Rotes Kreuz”.